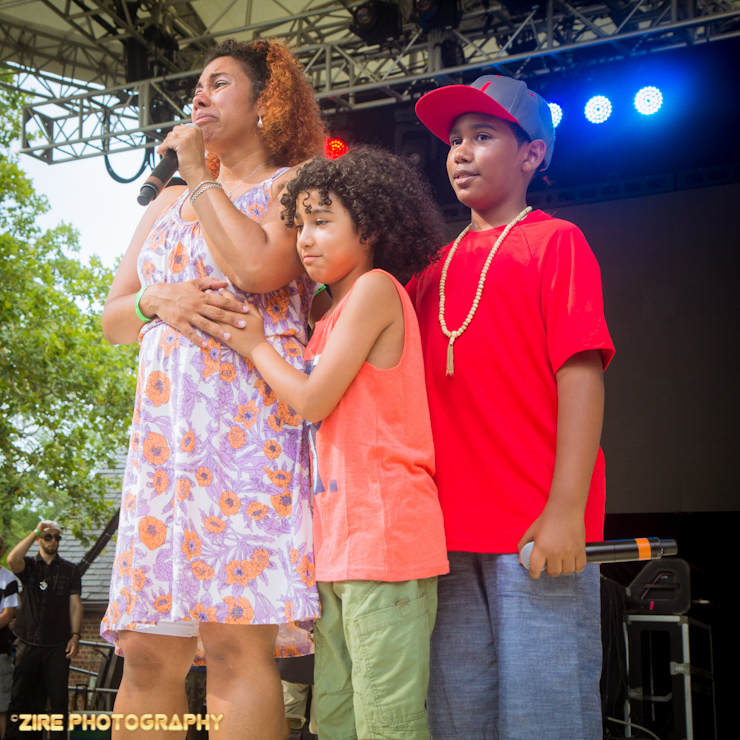 I was excited to attend the widely anticipated Annual Rock Steady concert at Summer Stage Central Park, on July 26th. The best part about this wonderful event was that entry was free, like the block parties back in the days! Some of the greatest names in Hip-Hop came out to celebrate the elements of Hip-Hop. There was a Whole Lot of Stars Who Blessed the Stage Sunday Night! 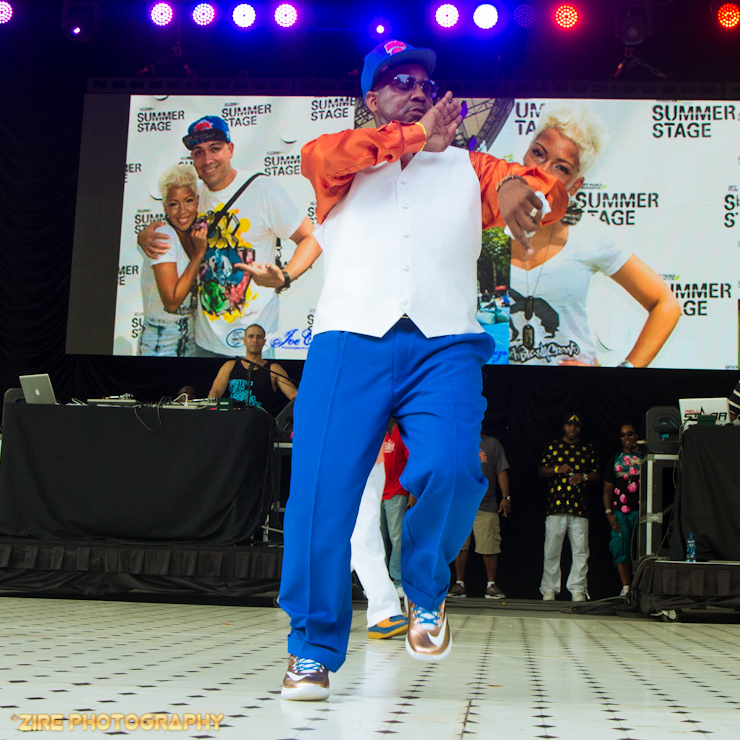 Whodini, the world renowned hip-hop brick layers, brought their veteran stage show to the annual hip-hop event. 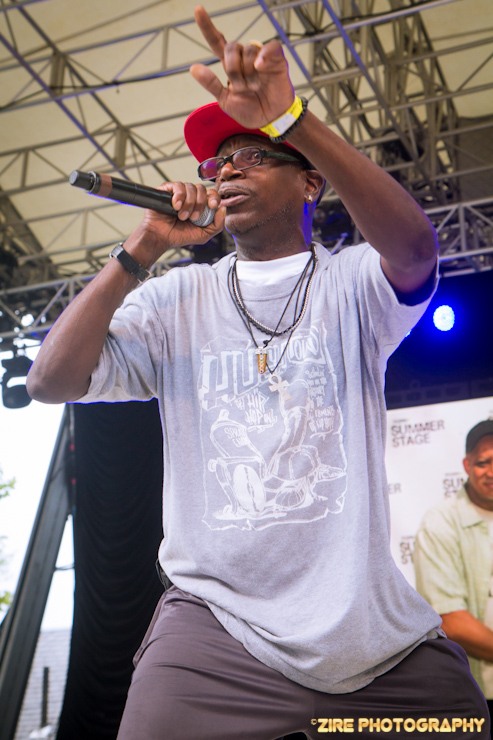 The group consisting of Jalil Hutchings and John Fletcher "Ecstasy" and Grandmaster Dee really lived up to their fame of being great hip-hop & rap legends. 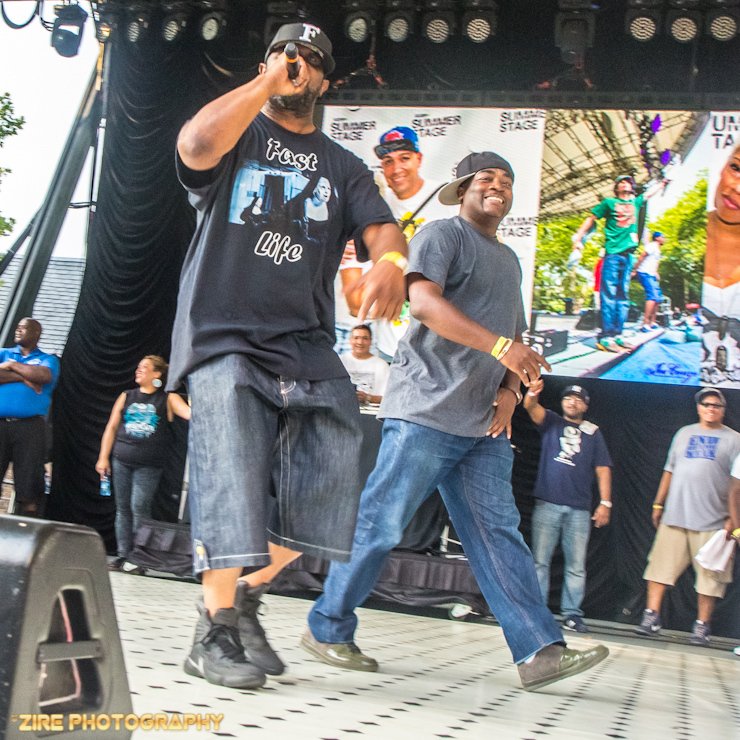 Originally from Brooklyn, the R & B Rap group put on a polished and masterful performance while giving tribute to the late great DJ Mister Magic. 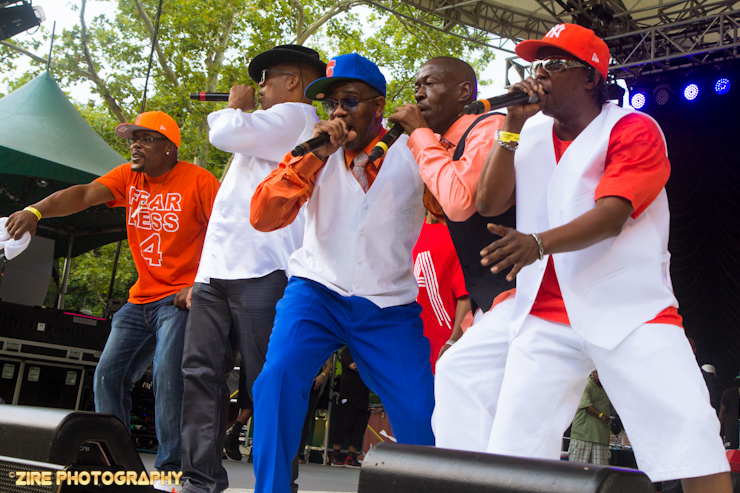 They even shared the stage with hip-hop's first back-up dancers known as the Keystone dancers, later known as U.T.F.O. 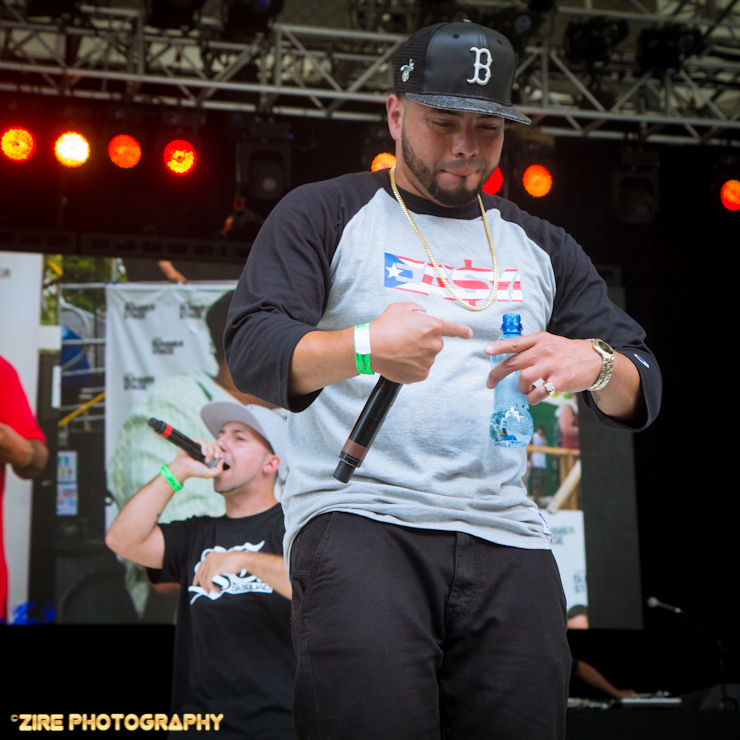 They had the crowd dancing energetically to their hip-hop classics. The great Big Daddy Kane also headlined the show. The smooth operator emcee, whose rich baritone ensures you pay attention to his unique rap lyrics, nearly caused a stampede when he brought out his fellow pioneers and artists Kool G Rap, Masta Ace, Craig G and legendary producer Marley Marl to perform the 'Symphony’ which is a classic hip-hop hit. 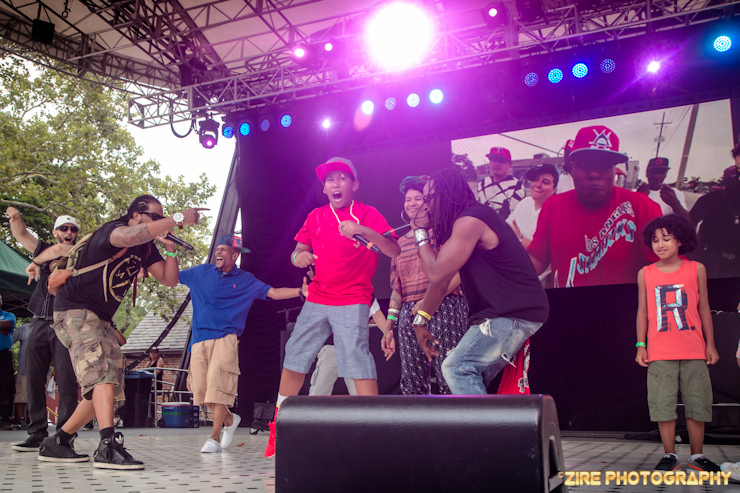 Kane had more surprise guests for the hip-hop fans, he invited the original members Funky 4 + 1 and the Cold Crush Crew. 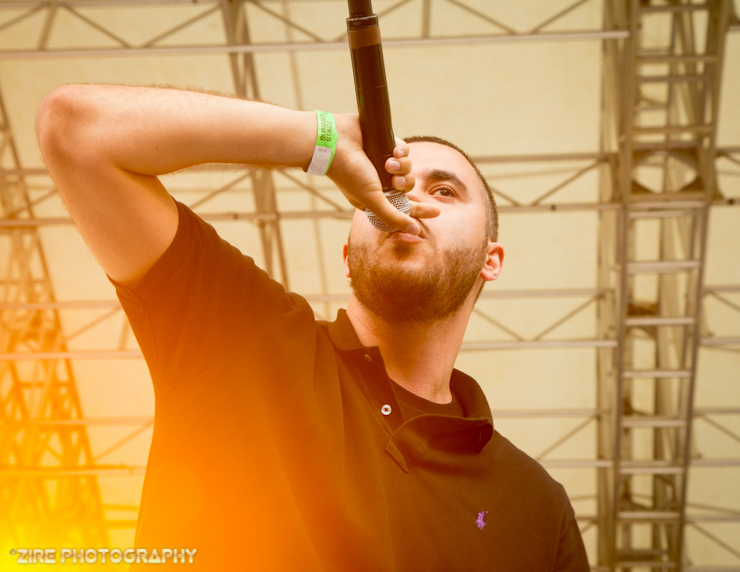 The event also features artists such as EMC, Your Old Droog, The Queen Herawin and Ea$y Money. The element of Deejayin was in full effect when DJ Scratch, DJ JS-1, Evil Dee got on the 1s and 2s. 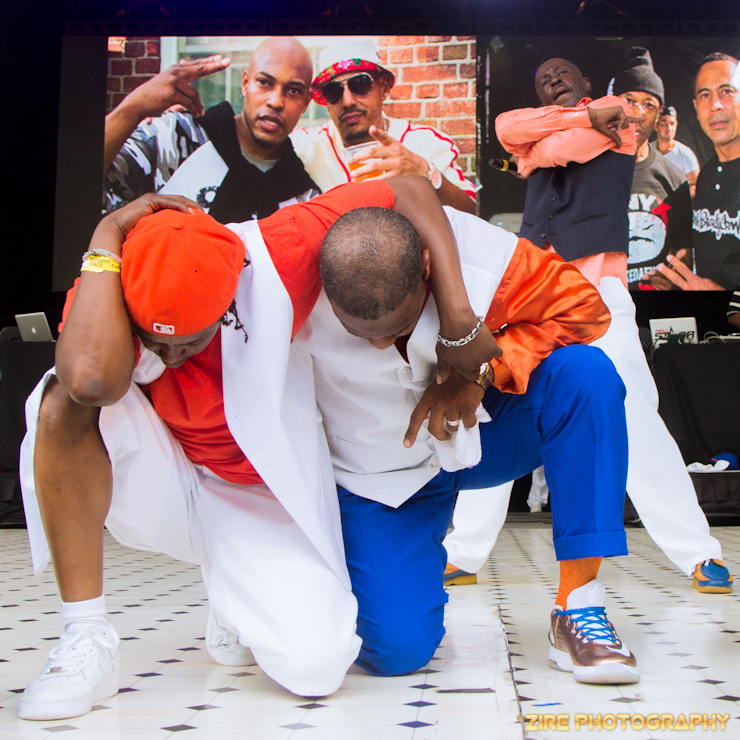 One of the main highlights of this memorable event was the marking of 38 successful years of boyism and breakin by the Rock Steady Crew. This group was first set up in New York City in the Bronx by Jimmy Dee and Jimmy Lee. Crazy Legs and numerous members of the RSC carry on the traditions of the culture. 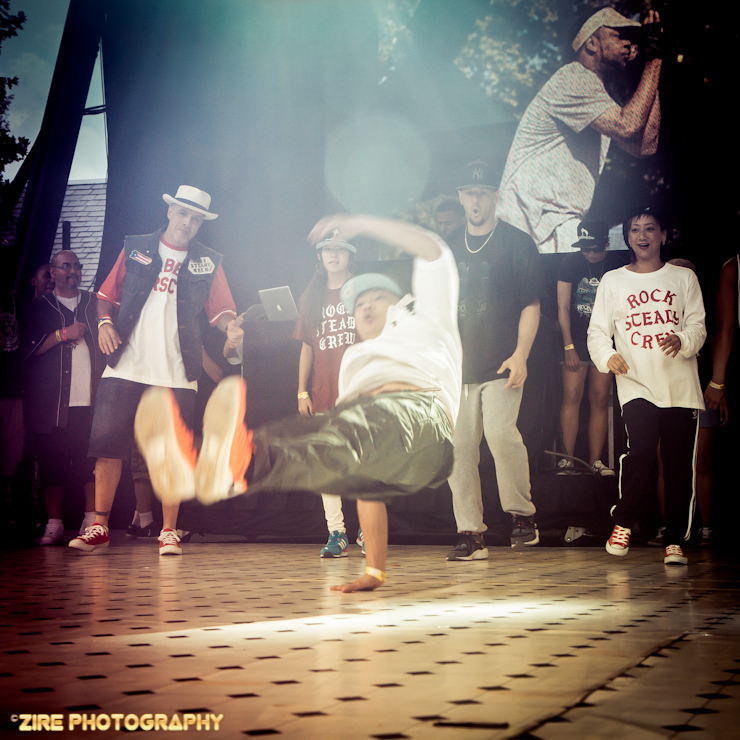 They are renowned for their innovative break-dancing moves which leave one gasping in wonder! In this event, they provided us with a taste of their great moves which left each of us in breathtaking awe! In his remembrance, his family and fellow put on a honorable show. 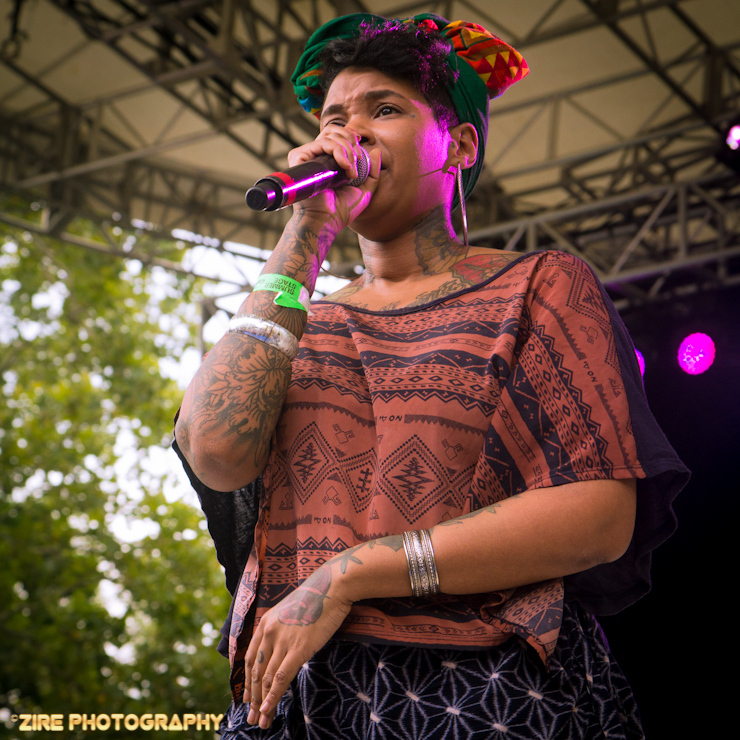 Featured artists included Pack FM, Mr. Metaphor of the Brooklyn Academy, Jean Grae, Blitzkrieg, Wilechild gave a performance with Pumpkinhead’s son, Raiden. There was a surprise tribute performance by Immortal Technique, Poison Pen and Diabolic. All in all, this was the most well organized musical event I have attended all year! The greatest part was getting to listen to my most favorite artists do what they do best! I surely look forward the next concert!